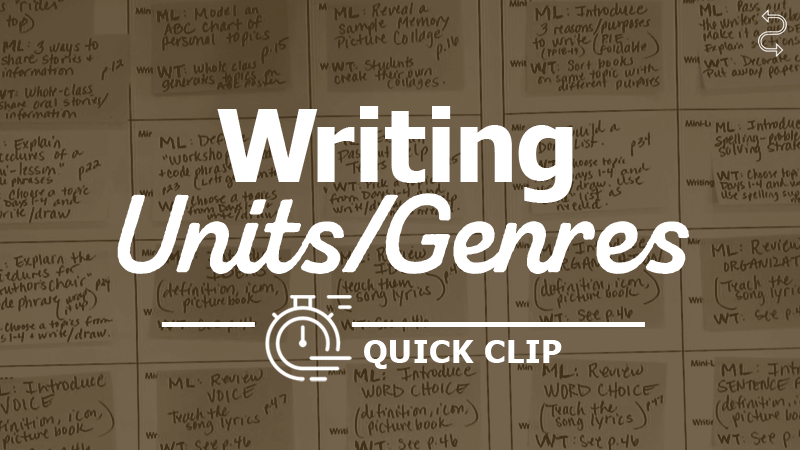 Introduce students to the modes of writing in tandem with author's purpose. This shows an important reading--writing connection. Create a foldable with the acronym P.E.N. or P.I.E. to solidify this connection and set a foundation.